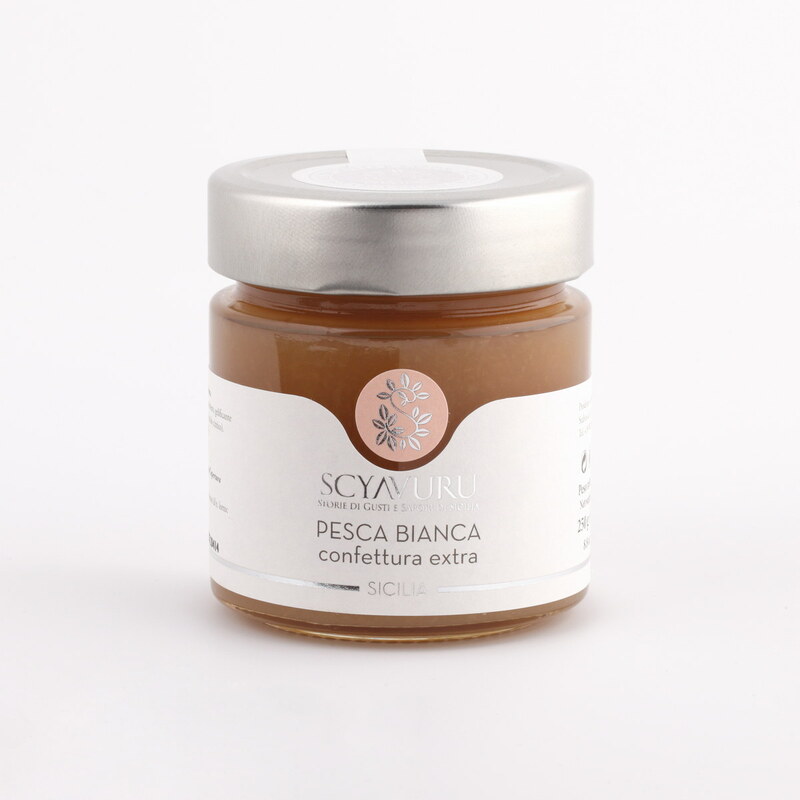 Already the Romans were used to prepare confits by boiling fruits and adding honey to preserve the confit. 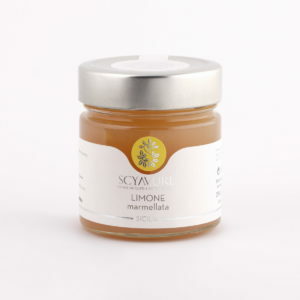 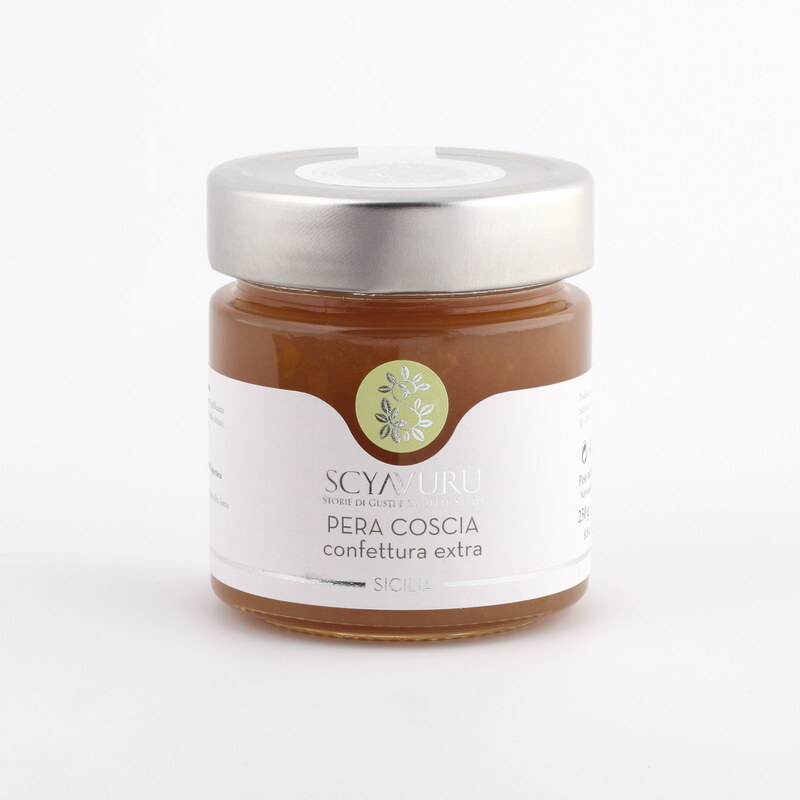 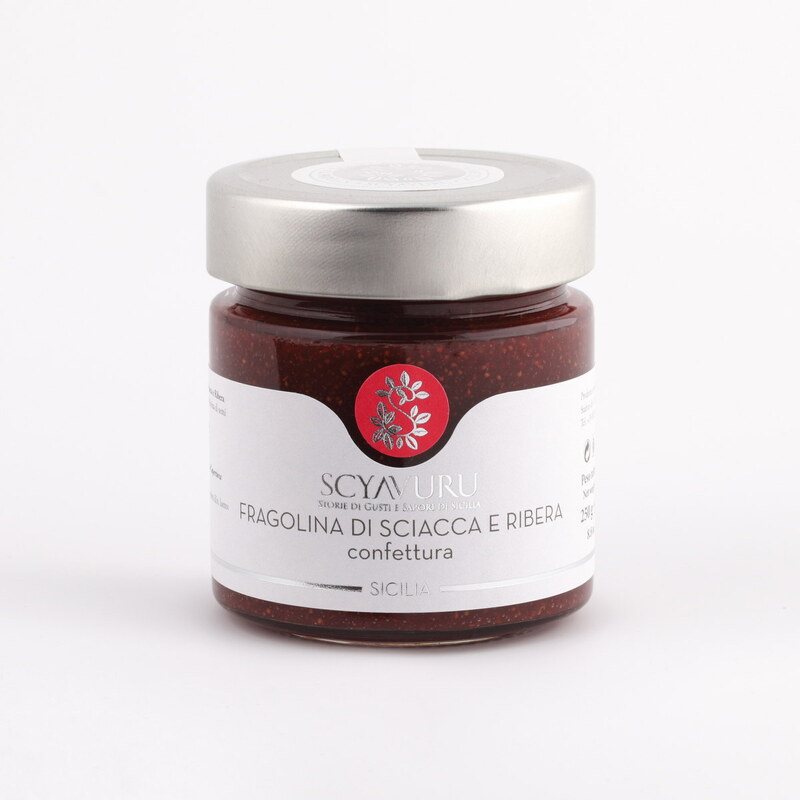 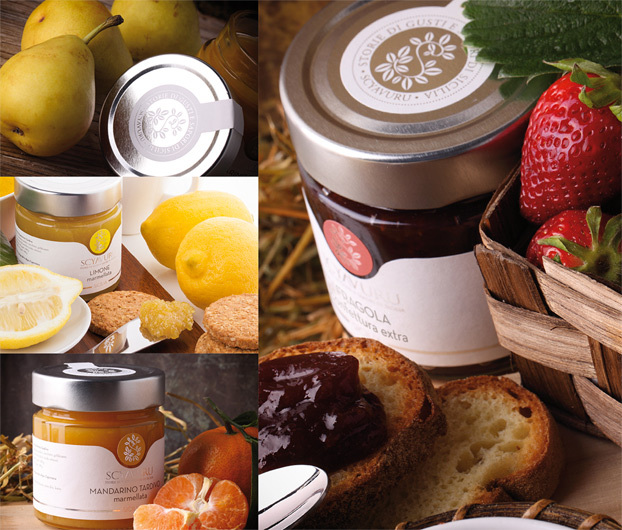 And so, the same procedure, adding sugar instead if honey, Scyavuru creates marmalades and jams by using the best fruits grown on local territory. Due to their family tradition made of 65 % fruits, Scyavuru marmalades are the perfect union between the delicious and unique citrus fruits from Ribera and the art of good eating.